With this new update you will get more. 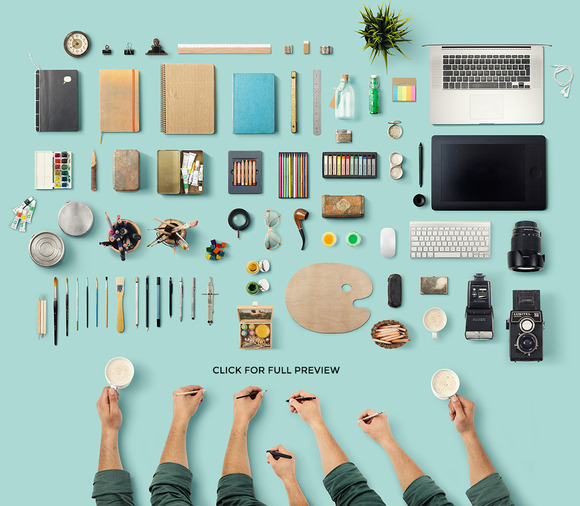 You liked this file too much and sold +500 in a month. And now we want to give you a gift. 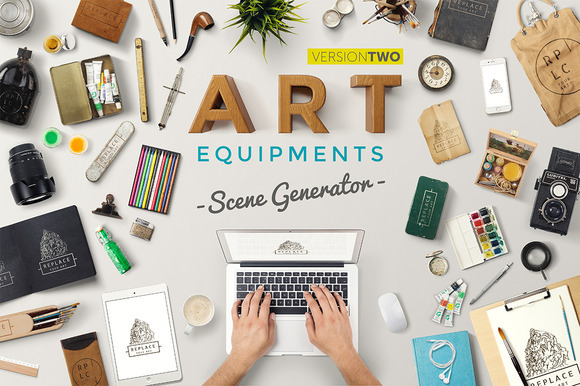 We’ve added awesome new features to ” Art Equipments Scene Generator “.